It's common knowledge: you get out what you put in. This fact is true in our work lives, in our schools, even in our relationships with what another. It's also true of our spiritual lives. 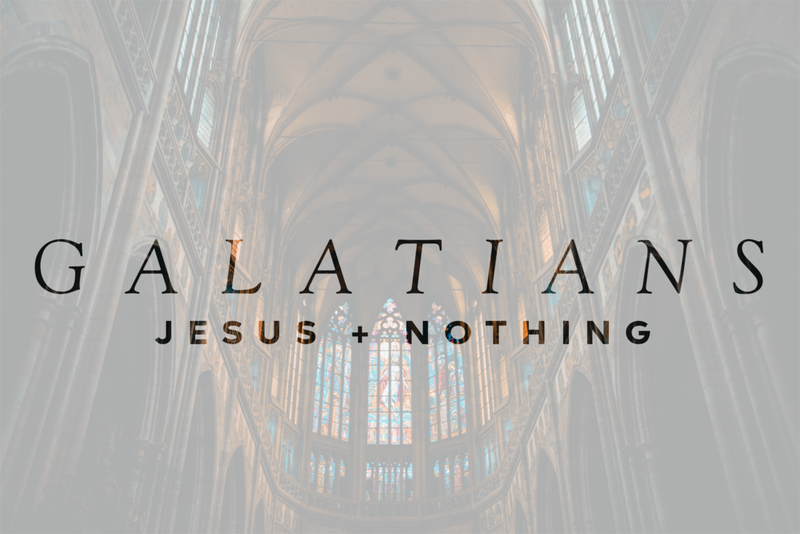 This week, as we conclude our series in Galatians, we ask why Paul chose this simple reality to conclude such a powerful letter.